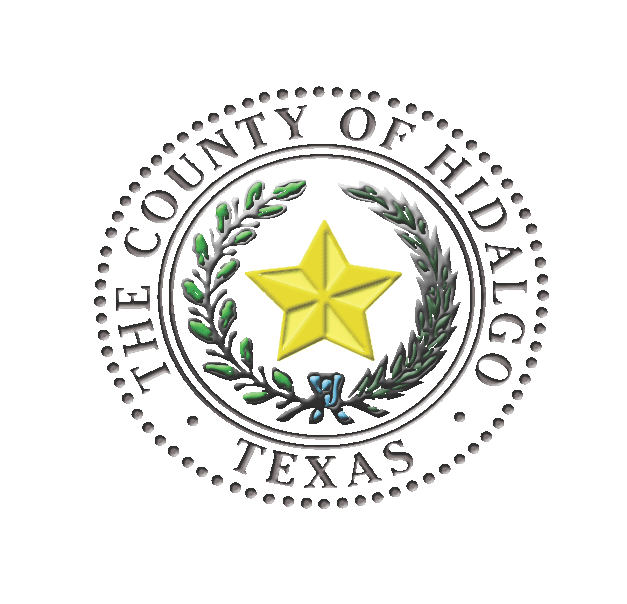 EDINBURG — Hidalgo County commissioners are in the process of providing translation services to Spanish-speaking residents who routinely attend their meetings. Members of La Union del Pueblo, a nonprofit group that advocates for people living in colonias, have been asking commissioners to provide the service for months, said Martha Sanchez, a community organizing coordinator for LUPE. LUPE members can be spotted sitting at the front of the weekly meetings for the Hidalgo County Drainage District and commissioners court on any given Tuesday, weighing-in on a variety of issues that affect rural residents, but especially drainage. The members almost always sign up to give public comments during the drainage district meetings and remain there for the duration of the meeting. Hidalgo County Executive Officer Valde Guerra said the translation services are part of an effort to include all residents in the democratic governing process. The county began printing the agendas for both meetings in Spanish this week and also offers a Spanish-translation tool on its website. “We’re making every effort to get to every constituent out there,” Guerra said. When Lupe members speak at the podium for a timed three-minute spot, Sanchez and other volunteers eat up some of their time translating their remarks to English. But after months of asking for the service without a response, LUPE members changed their approach and stopped translating the remarks. The new service will be provided through a headset with the aid of a certified interpreter, Guerra said. Details about how exactly it will work are still being ironed out. Two vendors are scheduled to give a demonstration to the county’s purchasing department to help them figure out how many headsets will be needed and to review the technology. A cost has yet to be determined. Guerra aims to have the new service in place by the end of October.